Over the last few weeks we had started to get reports that RTÉ Player was no longer accessible from some of the partners we recommended, namely OverPlay & HideMyAss. 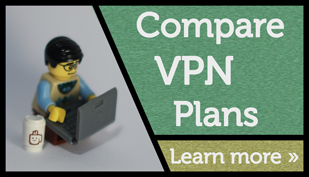 One of the difficulties in having a review website for VPNs is that the marketplace is always in a state of flux. On one hand there are the VPN providers, who constantly try to outsmart websites & services that employ geo-restrictions. And on the other hand you you have the content providers moving to block unauthorised access to their content. Reasons for restricting access are generally due to license limitations, i.e. RTÉ has a licence to show Home & Away in Ireland, and to stream it inside Ireland, but they have to take the necessary precautions to block people in other countries, otherwise they could be found to be in breech of their contractual agreements with the Home & Away production company. This isn’t to say that one or more of the 90+ VPN providers we’ve listed don’t offer RTE access now, or won’t offer it in the future, but currently we can’t recommend any VPN service to access RTE. The future for RTÉ ? Right now we can’t say how things are going to work out. There has been some mentions that RTE will start to offer overseas viewers a paid option to access content. It’s not likely that they will will be able to unblock the geo-content restrictions so that people can watch GAA games online as other contracts are already in place for this content. 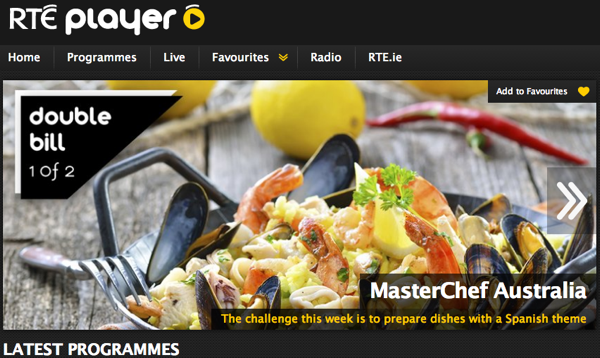 This year the GAA / RTÉ partnered with PremierPlayer.tv to trial showing some games. For example PremierPlayer has the rights to show next weeks game between Dublin & Cork in the All Ireland Hurling Championships. We are not entirely sure if RTÉ resold their rights, or this is something that controlled by the GAA themselves. They broadcast the same TV stream that RTE show, but generally with different commentators. What we do know is that right now if you really must watch a GAA game, online & from outside Ireland, the only way we know that you can do this for 100% certainty is with PremierPlayer.tv. Their service costs €9.99 / month. For users in the US this may be worth the price because many Irish bars charge a cover-charge to get into them to watch the games. If you have any tips for watching the GAA games, please let us know in the comments. 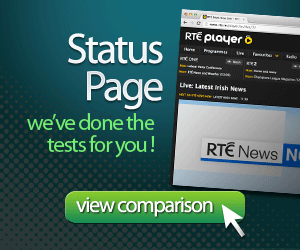 update : 8/10/2014 RTÉ live streaming and archived player seems to work with Smart DNS. update : 18/08/2013 One user got it working with Overplay and Aertv. 6 Responses to "Using VPNs for RTE access"
as far as I know the GAA rights for outside Ireland are sold as a block to Setanta aka Premiersports in the UK (setanta UK went bust as they couldnt afford some soccer rights or other). Hopefully that means the games getting coverage on normal free to air TV like the Aussie Rules does nowadays worldwide, including regular live games on Eurosport 2 across europe. I guess this is always going to be a cat and mouse game. I know RTE have to protect their content, and more power to them for doing so, but I think they should also see about how to legitimately sell access to Irish people outside of Ireland too. I love watching the odd few programs, it’s great that shows like the Late Late are available for free, I know I’d pay €5 / month for legal access. Try Private Internet Access. RTE works fine. Thanks Thomas, I will check this out later! Hi Thomas, great tip! Thank you ! Yes PIA works.